Hamilton continues to go from being the most exciting work of art in modern culture to slowly being grandfathered in to one of the peak examples of art in this weird, specific time period. Something similar is happening to the canonization of Barack Obama. As his presidency goes further to the past as it makes way for America’s terrifying and uncertain future under the current administration, many aspects of Barack Obama’s presidency are being evaluated and re-evaluated. The good (health care, general optimism, being a wonderful representation of the best of this country) and bad (a lot of drone strikes, shockingly massive amount of immigration deportations) is being looked at in a fair light. This makes the small piece that Obama speaks on the new Hamilton track, “One Last Time (44 Remix)”. 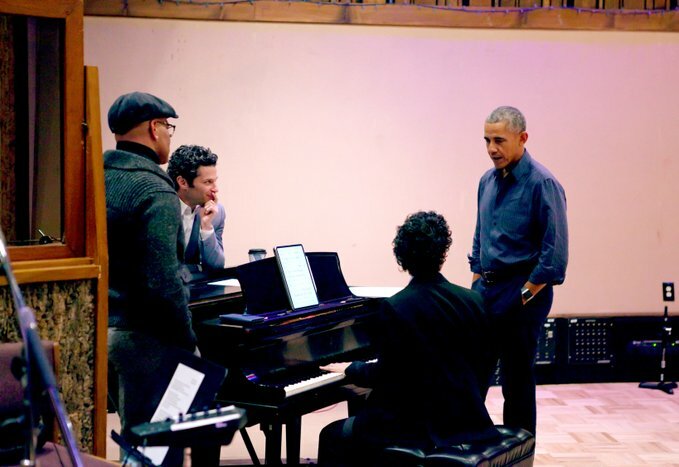 The Remix plays the Hamilton song “One Last Time”, with Christopher Jackson rapping the lyrics, and 44th President of the United States (hence the 44 Remix), Barack Obama saying Alexander Hamilton’s final address to the nation. Barack Obama’s history with the “Hamilton” musical go all the way to the beginning, when he was one of the first to hear the musical’s opening song after inviting Lin Manuel Miranda to perform at the White House following the incredible success of “In the Heights”. 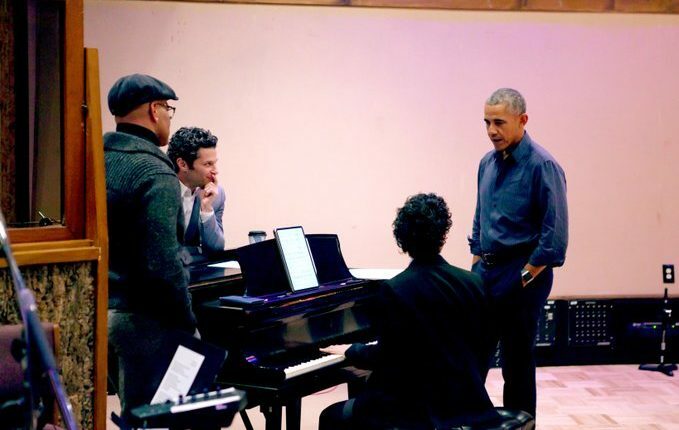 Lin Manuel Miranda posted a photo of the 44th president to mark the occasion of the final “Hamildrop”, the last newly released remixed song tied in to his popular musical. Did you like the song? Let us know in the comments or on Twitter at @WhatsTrending.